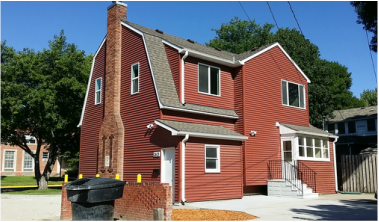 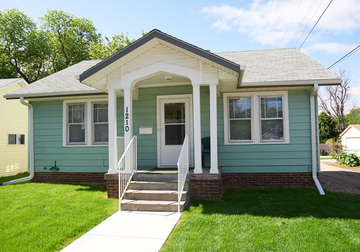 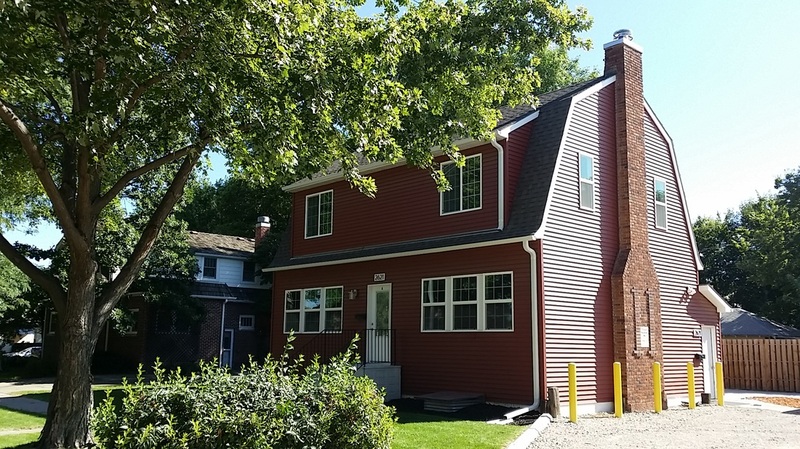 Newly renovated 4 bedroom/2 bathroom property is only 2 blocks from UNK and includes free onsite washer/dryer, off-street parking, new appliances, new carpet and floors among other amenities. 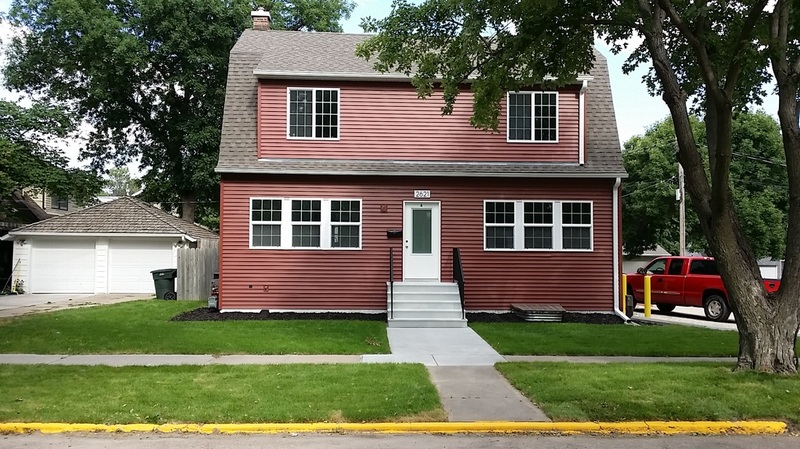 Newly renovated 3 bedroom/2 bathroom first floor property is only 3 blocks from UNK and includes free onsite washer/dryer, off-street parking, new appliances, new carpet and floors among other amenities. 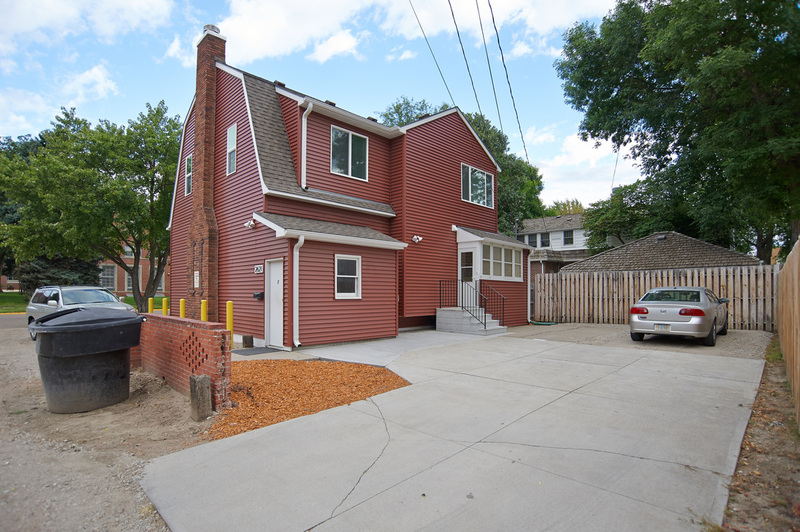 Newly renovated 2 bedroom/1 bathroom basement property is only 3 blocks from UNK and includes free onsite washer/dryer, off-street parking, new appliances, new carpet and floors among other amenities. 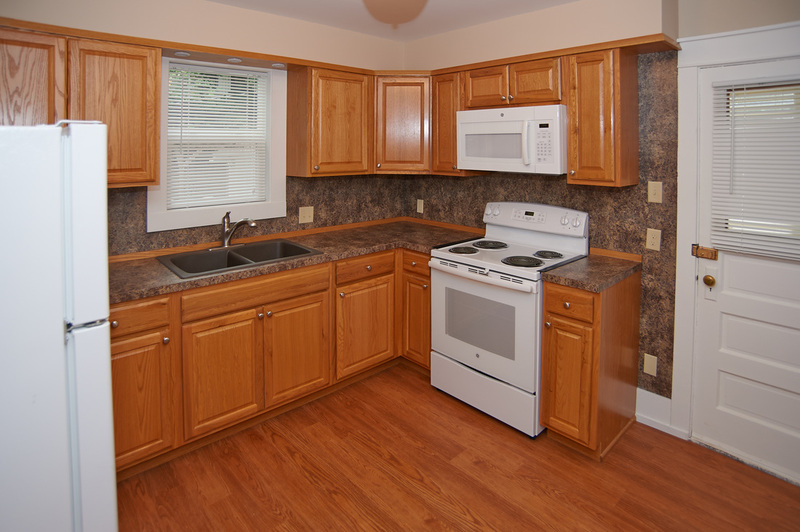 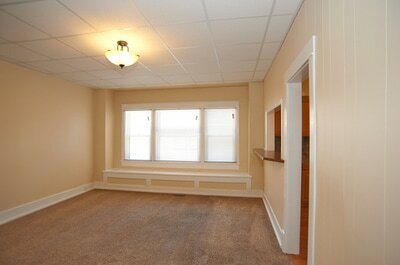 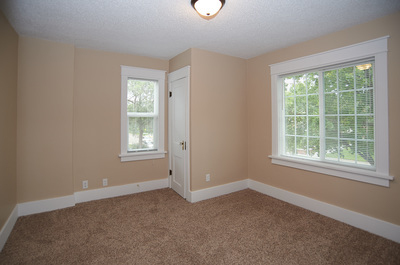 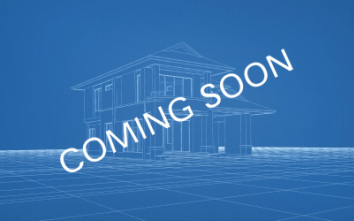 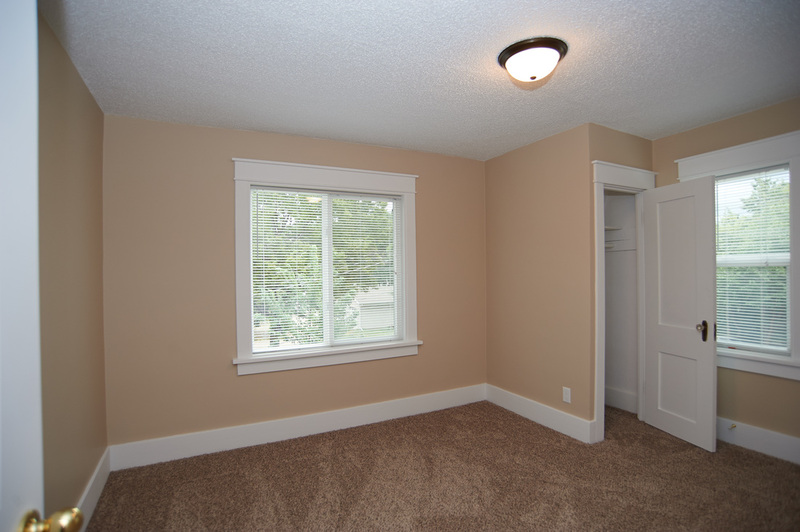 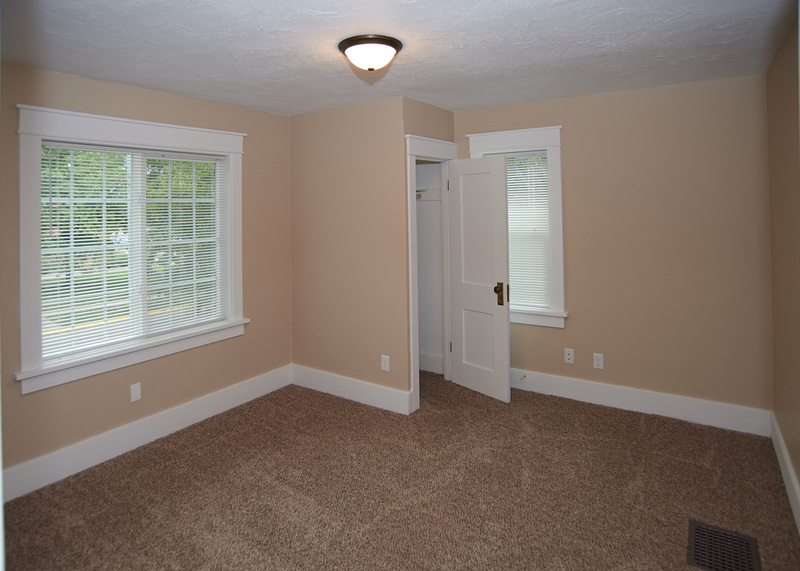 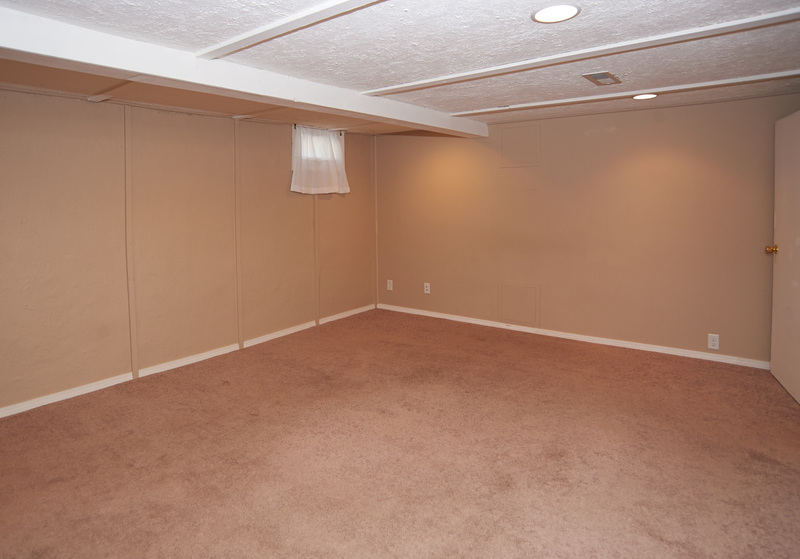 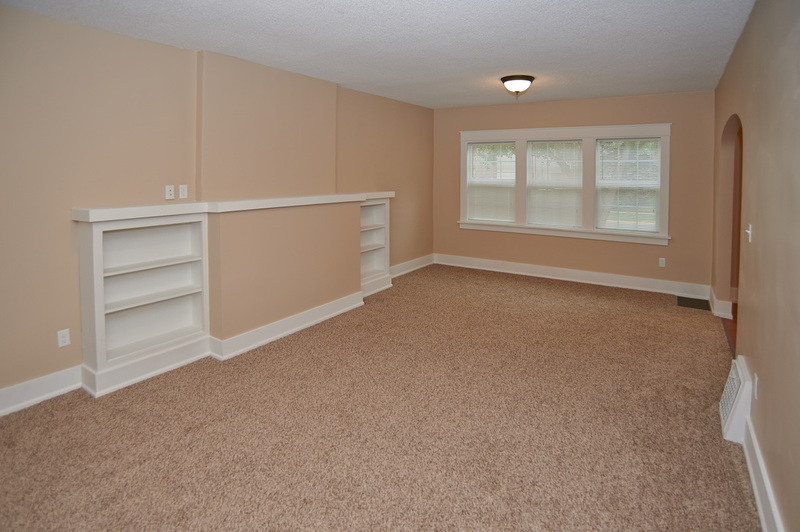 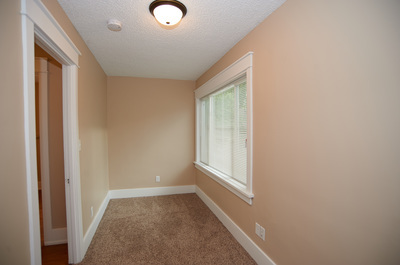 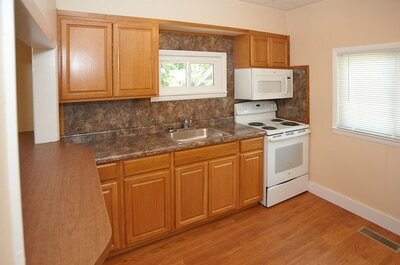 Newly renovated: kitchen, appliances, floors and carpets. 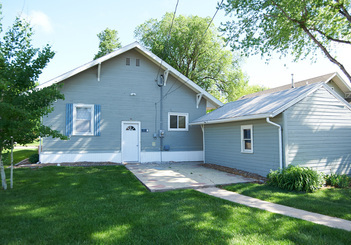 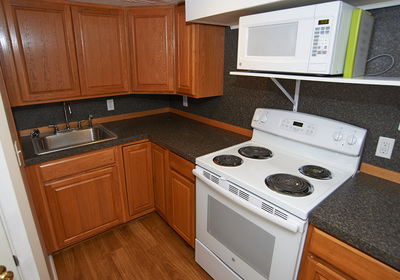 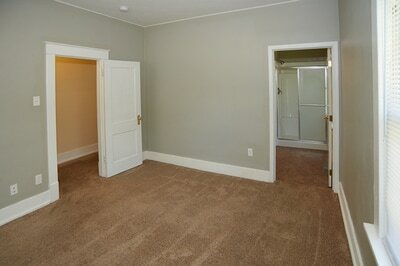 Only 2 blocks from Kearney Bricks / Downtown area includes free onsite washer/dryer, appliances, new carpets and floors. 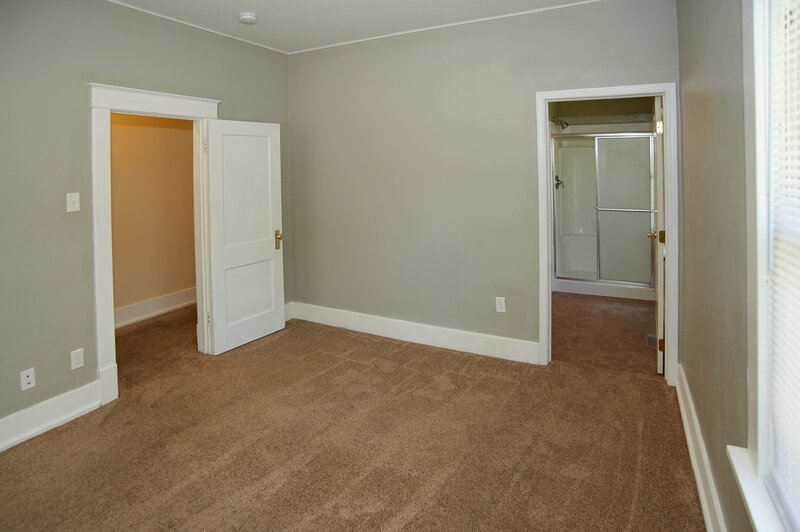 Newly renovated 1 bedroom / 1 bathroom only 2 blocks from Kearney Bricks / Downtown area includes free onsite washer/dryer, new appliances, new carpet and floors among other amenities. 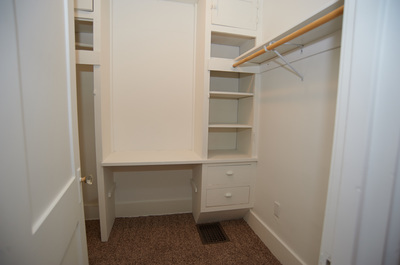 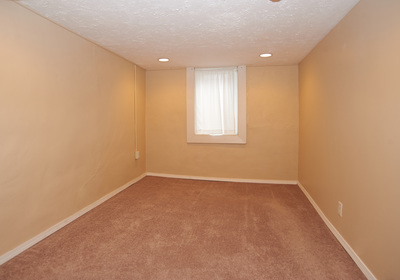 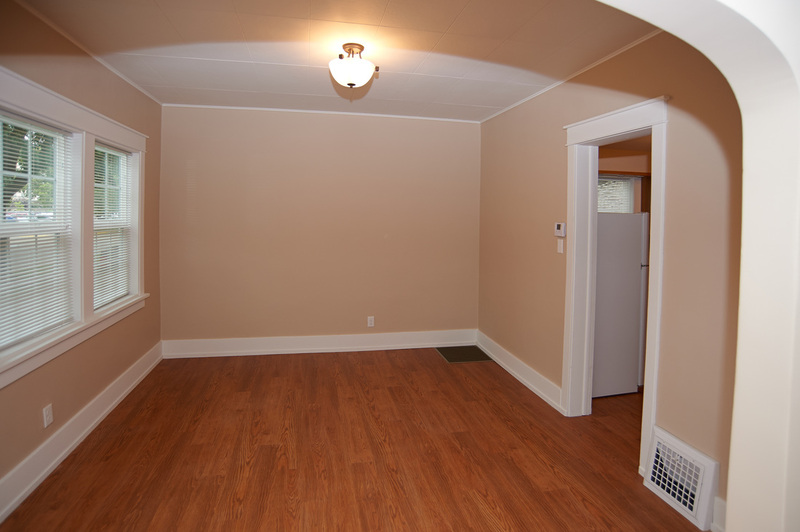 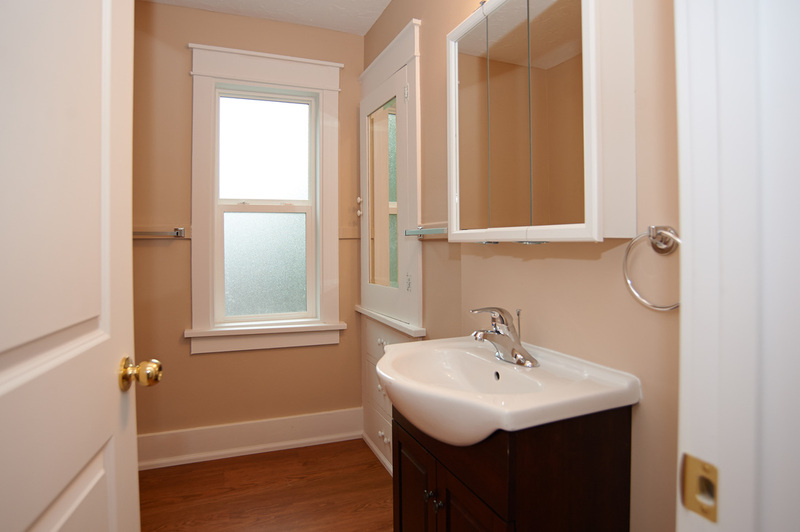 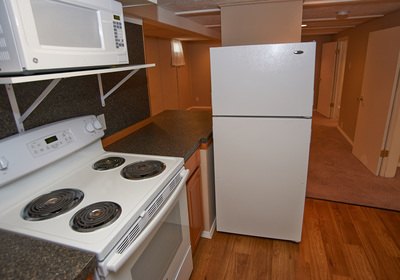 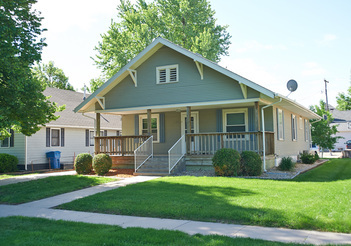 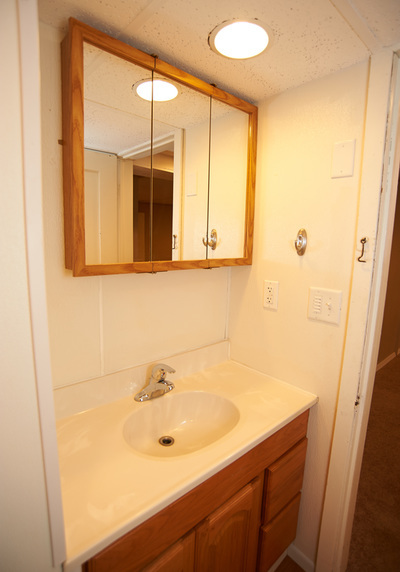 Completely remodeled; 1 block to UNK, off-street parking, free onsite washer and dryer. 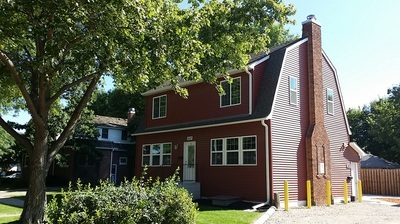 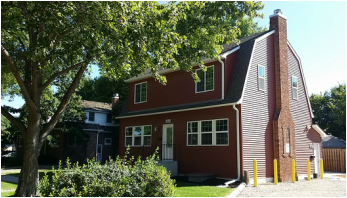 New Outside: all new windows, siding and insulation. 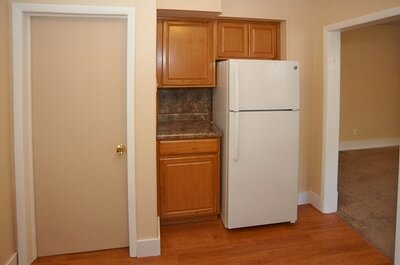 New Appliances: refrigerator, oven, stove, microwave, washer and dryer. 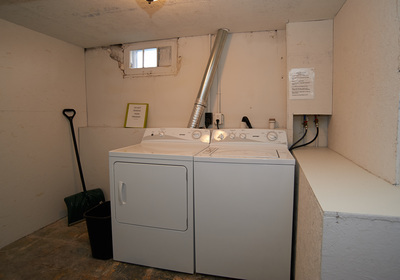 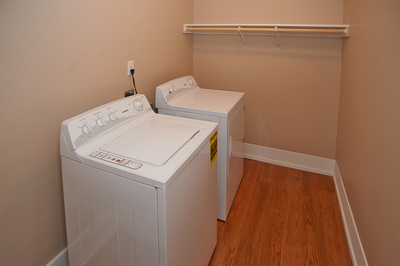 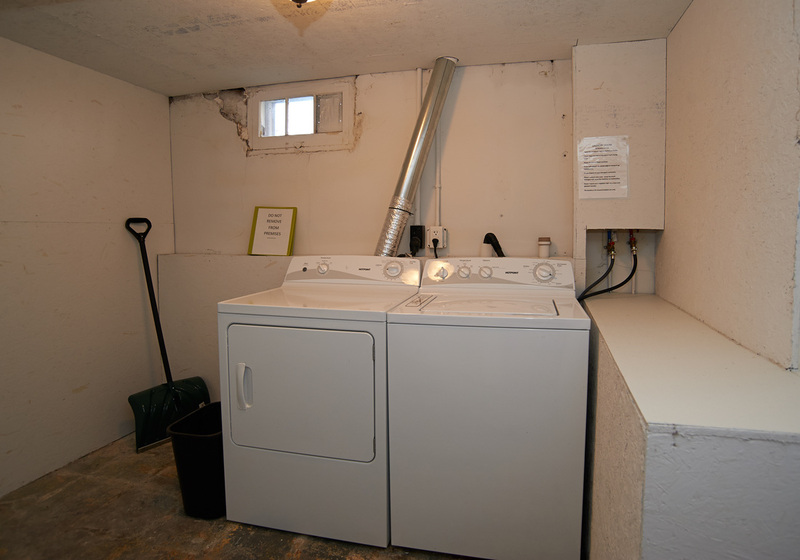 Across the street from UNK, Off-street parking Free onsite washer and dryer. New refrigerator, range, microwave, and washer/dryer.